OCTOBER. HOW? How is it possible that it is already October? This month for the Detox Your Life Challenge, we are moving into new territory. 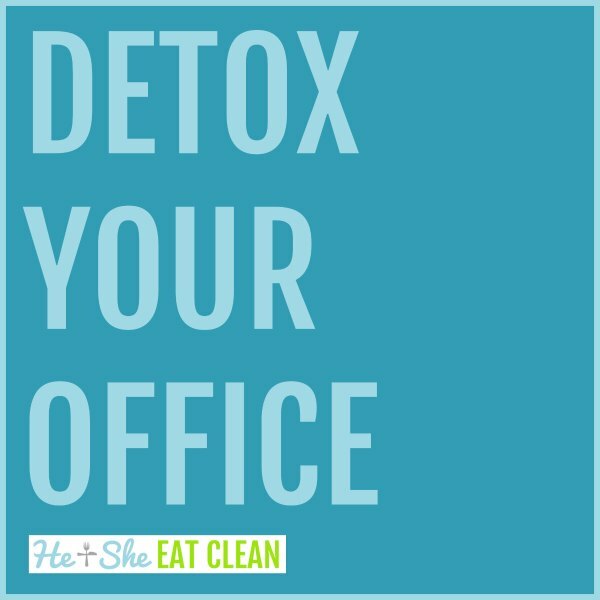 For most of you this means outside of your house and for those of you who work at home, this could mean detoxing your home office. This month our goals are similar to the goals for our detox your digital life challenge but also include non-digital goals.